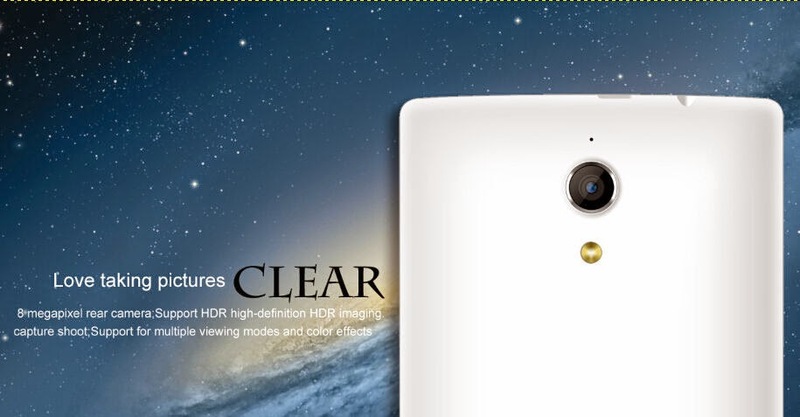 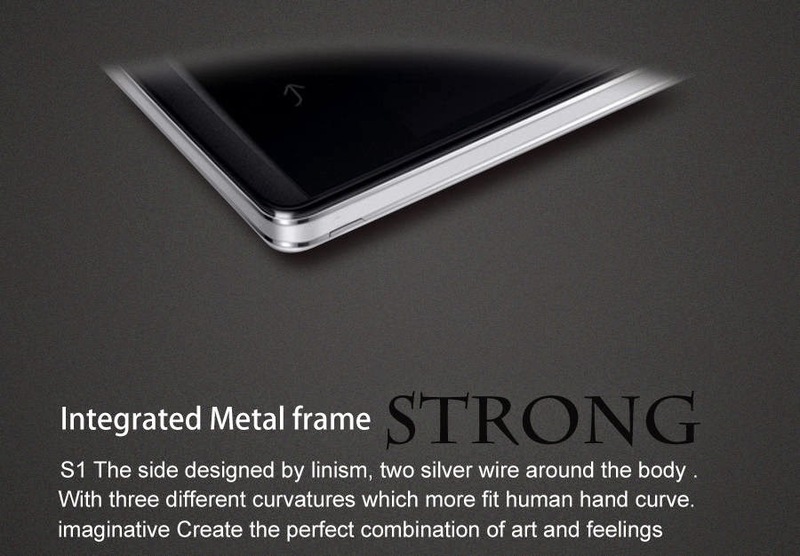 KingSing S1 looks a lot like the One Plus One and comes with 5.5 inch display screen, but the resolution is only qHD 960×540 pixels. 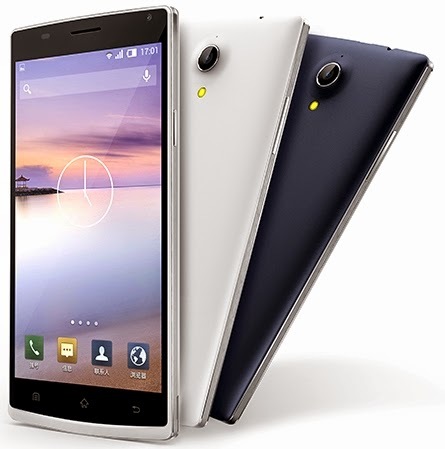 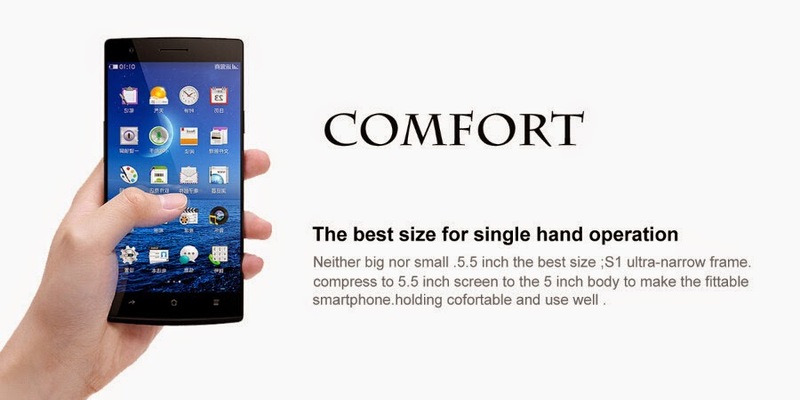 The device comes with Quad Core processor MT6582 and runs on Android 4.4 Kitkat OS. 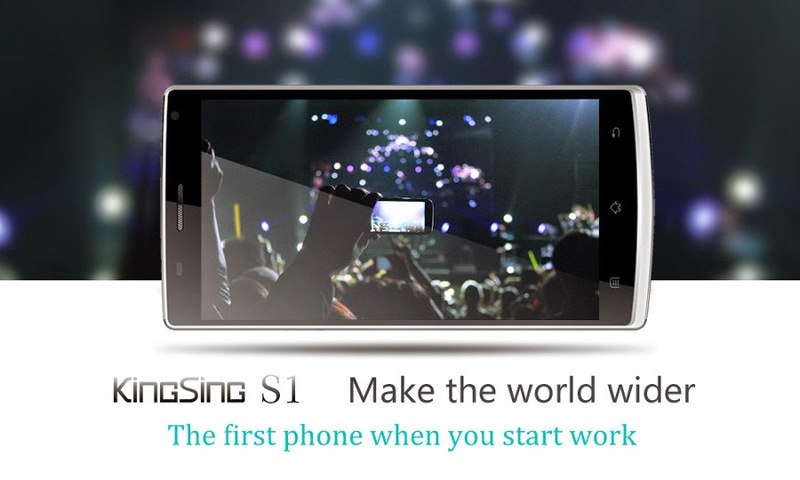 KingSing S1 is a budget phone and cost only $120.